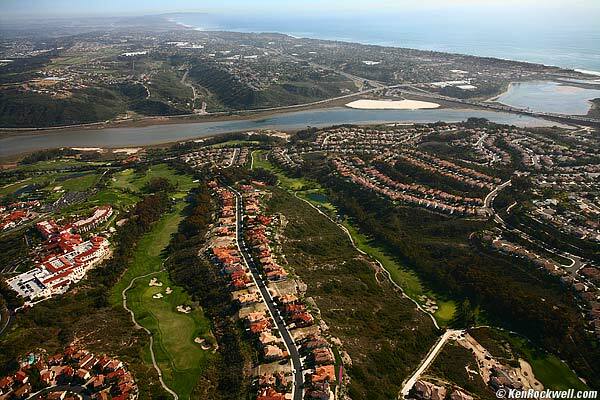 Aviara is an affluent resort neighborhood in the hills of southern Carlsbad, just north of Encinitas and West of La Costa. Known for its lush landscaping, gated communities and stunning jacaranda trees, its location also offers stunning views of both the Pacific Ocean and Batiquitos Lagoon. Aviara also features the Park Hyatt Resort and Aviara Golf and Country Club, home of one of the best golf courses in North America.